The complex, full-bodied taste of Four Roses is meant to be shared and enjoyed in good company. Especially when that company is as discerning as you are about the whiskey they drink, the food they eat, and the conversation they enjoy. 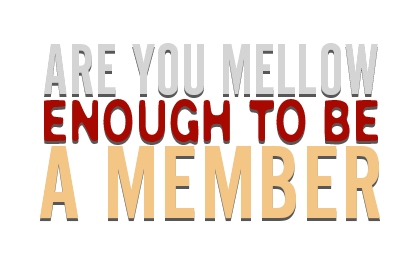 As a member of the Mellow Moments Club, the rewards will be great and many, not to mention very tasty. You must be at least 21 years old to join. The membership is only available to residents of the US.